Well, I’m energized because I see good work going on all over the country and the need for more of it. The next several blogs will be devoted to presenting some of these shining examples of forestry from around the country. My first vignette of successful working forest management comes from Northern California where just last month a major West Coast private timber company, Roseburg, concl uded an 8,230 acre conservation easement on the Bear Creek tract on the slopes of Mt. Shasta. 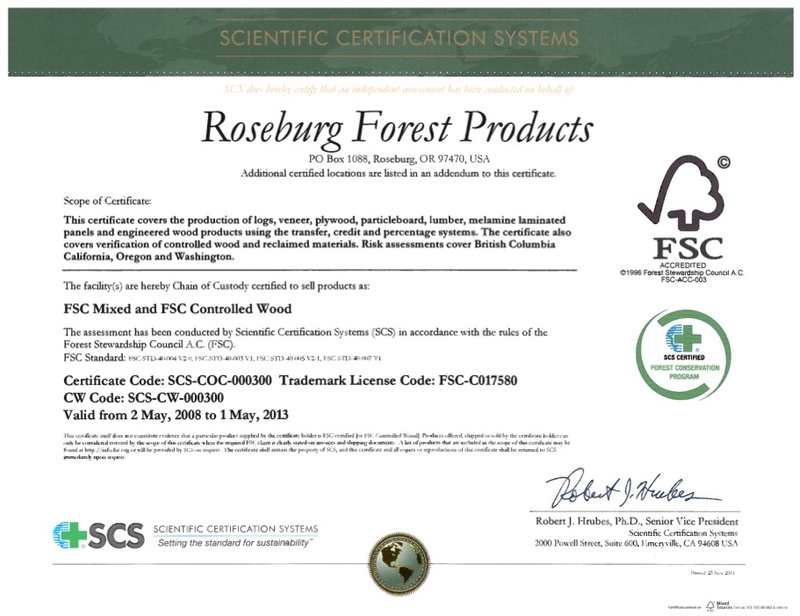 Family-owned Roseburg Forest Products, headquartered in Dillard, Oregon, owns 175,000 acres of FSC certified land in northern California. The Bear Creek project keeps the land as a working forest and prevents conversion of the forest to residential and other uses, keeping the tract from being broken up into many smaller parcels. Allyn Ford, President of Roseburg, commented “We believe the future of our company and our industry is in managing our forests for all the public benefits they provide, including sustainable wood supplies, renewable energy, and clean drinking water, habitat for fish and wildlife and increased carbon storage. Conservation easements provide us with compensation for this stewardship, making our business more robust.” Roseburg is owner of one of the two remaining sawmills in Siskiyou County. It is no coincidence that the designer of this forest easement was Keith Ross of LandVest (MA) who was also a key advisor for both the Pingree and Downeast projects in Maine. You cannot find anyone better to design a working forest easement than Ross.